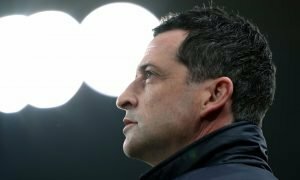 'Just £25m down the drain' - Loads of Sunderland fans loved the day flop finally left | The Transfer Tavern | News, breakdown and analysis on all things football! When Gus Poyet signed Jack Rodwell from Manchester City in August 2014, everyone thought it was a masterstroke by the Uruguayan, who, it seemed, had managed to bring a touch of class into the Sunderland midfield. The move, however, soon turned into an unmitigated disaster, with the player spending most of his time off the pitch rather than on it, and infamously refusing to play for the club, while refusing to leave and lose out on his lucrative contract. 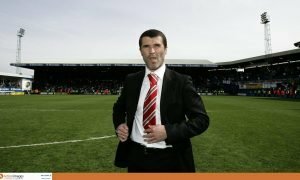 The player ended up playing just 79 times for the Black Cats, making just 67 appearances from the 160 league games he was at the club for, a total of just 41 per cent. A former England international, he found it difficult to fit into Manchester City’s all-star midfield, so his move to Sunderland looked like a good deal all-round. But somewhere, it all went wrong, and the Newcastle Chronicle, claimed the player was “pound for pound” “the worst signing in Sunderland’s history”, adding the player cost the club “£4,700 per minute on the pitch”. 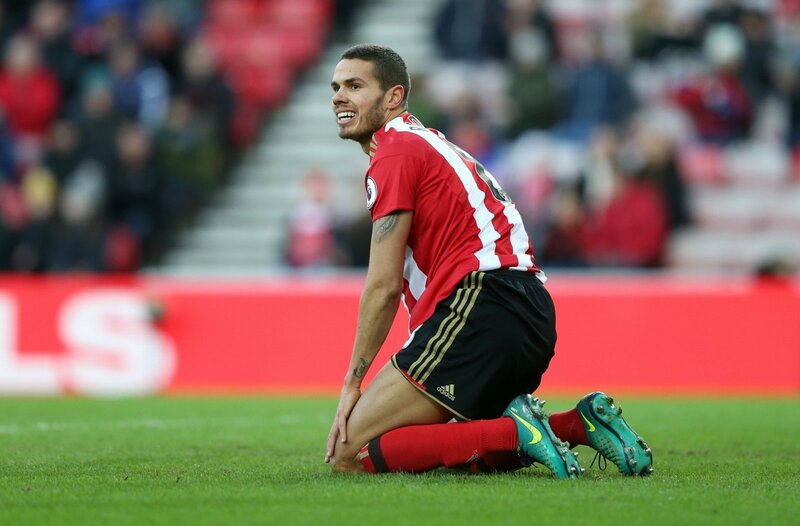 So it was a relief, to say the least, when Rodwell and Sunderland agreed to terminate his contract in June, last year, and the reaction from Sunderland fans was joyous in the extreme. I think it would be fitting if the club named a stand after him, after all he spent 90% of his time sitting in it!! Just £25m down the drain in transfer fee + wages on that one.. a multimillionaire for the rest of his life thanks to #SAFC.. in return being one of the worst and least committed players in the club’s history. Goodbye to one of the biggest plonkers in football.